Peggy Stephens has received $0.00 in donations! Peggy Stephens has not set a funding goal for their team. 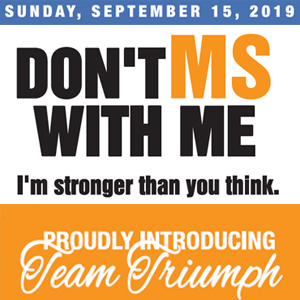 Why We're supporting: My daughter, Alexis Tonkin has MS. The Oak Clinic has been wonderful in her treatment and support.